Ever since Nvidia announced its GeForce GTX 1080 graphics card earlier this month, we’ve been eagerly anticipating custom solutions that deviate from the reference “Founders Edition” design. The first of those has now arrived in the ROG Strix GeForce GTX 1080. In addition to higher clocks, the card has better cooling than the Founders Edition, including the ability to control auxiliary system fans. 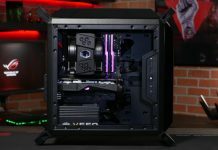 It’s also infused with Aura RGB lighting that can be customized to fit in with the rest of your system. 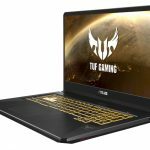 The Strix GeForce GTX 1080 uses the same Pascal-based GPU and 8GB of GDDR5X memory as the Founders Edition, but it cranks the GPU Boost clock to 1936MHz in OC mode, a 12% increase over the stock configuration. The additional horsepower delivers smoother performance in games and VR experiences. And, of course, you’re free to push the GPU even further by overclocking it yourself. To prevent power limitations from impeding overclocking, the Strix features a secondary input that draws extra juice from the PSU. It also has an 8+2-phase power solution built with premium components that run cooler and more efficiently than conventional alternatives. These components are laid out by an industry-leading manufacturing processes dubbed Auto-Extreme Technology. The fully-automated process eliminates human error, ensuring consistent quality for every single card. As an added bonus, Auto-Extreme Technology is more environmentally friendly than traditional manufacturing; it eliminates the harsh chemicals typically used in production and requires half the power. 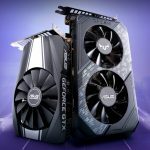 Upgraded cooling further expands the Strix GeForce GTX 1080’s potential. 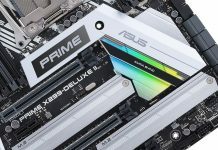 The DirectCU III cooler runs heatpipes directly over the GPU to accelerate thermal transfer, and its beefy heatsink is cooled by three fans for faster dissipation. The Wing-Blade fans are carefully shaped to maximize static pressure over the heatsink, contributing to a 30% improvement in cooling performance over the Founders Edition. You don’t have to sacrifice acoustics, either. 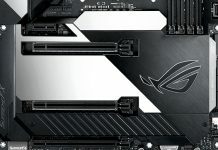 The Strix is much quieter than the Founders Edition, and its 0dB fans spin down completely at idle and under lighter loads, allowing the card to operate in stealthy silence. The heatsink is so effective on its own that you can even play less-demanding games without any fan noise. While the cooler is primarily responsible for keeping GPU temperatures in check, the surrounding system fans play an important role; they dictate the flow of cooler external air toward the graphics card and warmer air around it toward the chassis exhaust vents. 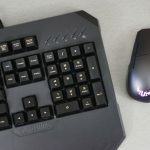 The trouble is, system fans typically change speeds based on the temperature of the CPU or motherboard, which doesn’t always track with what’s happening on the graphics card. 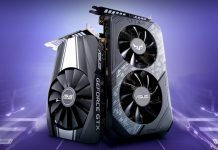 Gaming and virtual reality put much more strain on the GPU than on the CPU, and the resulting temperature disparity results in inefficient graphics cooling. To fix the problem, the Strix GeForce GTX 1080 has dual 4-pin fan headers controlled by the GPU temperature. 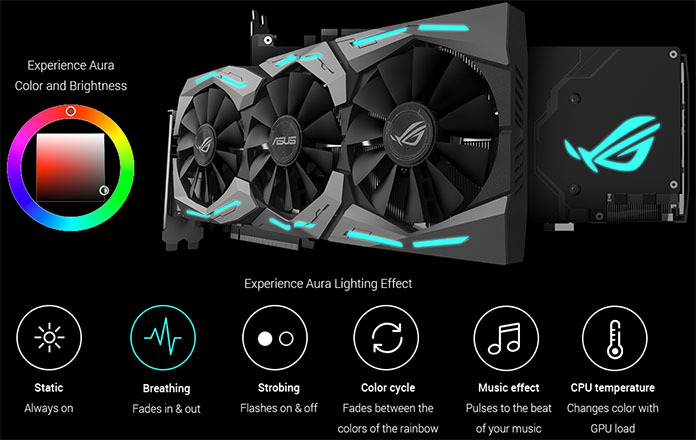 Plug standard case fans into the card, and ASUS FanConnect technology will adjust their speed based on the graphics load. 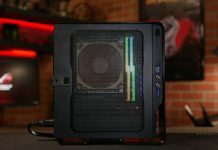 Pretty much everyone can use this unique feature to make their system cooling more intelligent, and overclockers can direct additional airflow to the graphics card to lower temperatures and improve stability. 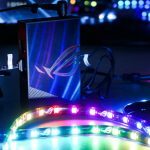 As you’ve no doubt noticed by now, the Strix is riddled with RGB LEDs. Aura lighting illuminates the shroud and backplate with the full spectrum of colors and six configurable effects. 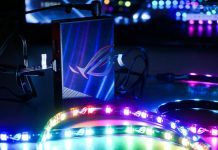 There’s something for everyone, whether you want to subtly match the colors of the rest of your build or put on a rave-worthy light show at the next LAN party. 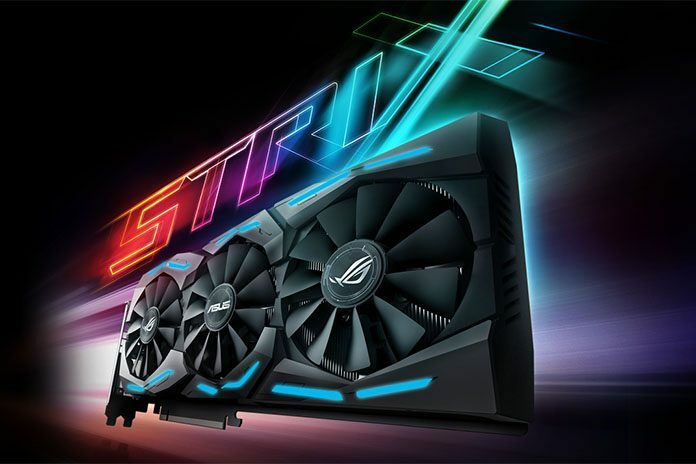 A future software update will also allow the graphics card to synchronize its lighting with other Aura-compatible components, including our matching Strix X99 Gaming motherboard. The Strix GeForce GTX 1080 is part of our Beyond VR Ready program, which tests ASUS components with virtual reality headsets like the Oculus Rift and HTC Vive to ensure the best possible experience. 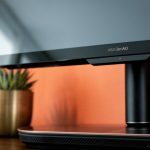 The GPU already blows away the minimum hardware requirements for VR, and we added a second HDMI 2.0 port to let you plug in a display and headset simultaneously. In addition to the HDMI outs, the card has dual DisplayPorts with G-Sync support for our ROG gaming monitors. On the software side, the Strix’s GPU Tweak II utility provides an intuitive interface for overclocking and tweaking. You also get a one-year premium subscription to XSplit Gamecaster, a $99 value that lets you stream and record gameplay effortlessly. XSplit can be controlled through a handy overlay that also lets you switch between graphics profiles on the fly and monitor vital stats like the GPU clock speed, temperature, and VRM utilization. 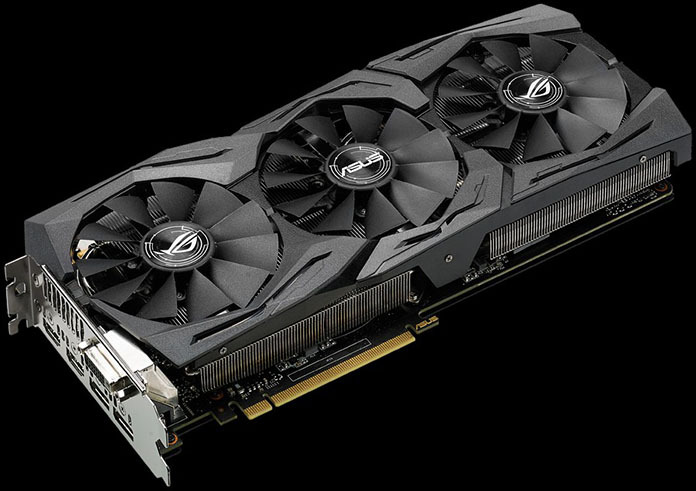 The ROG Strix GeForce GTX 1080 is available now for $719.99. Stay tuned for more coverage of the card at Edge Up—we have exciting plans for this beautiful beast.